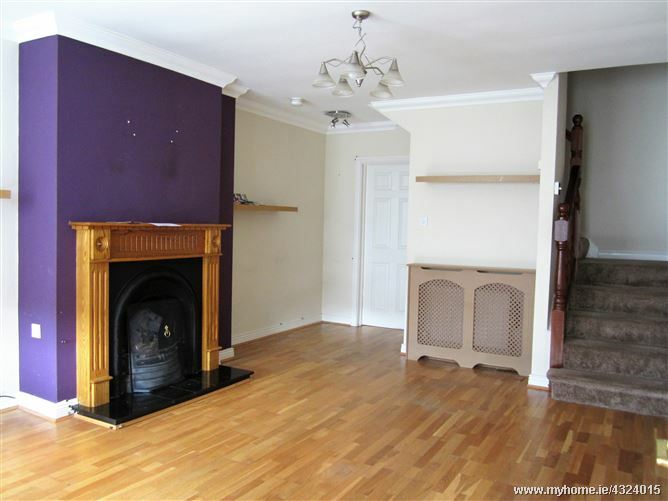 This family home has two bedrooms and an attic conversion. 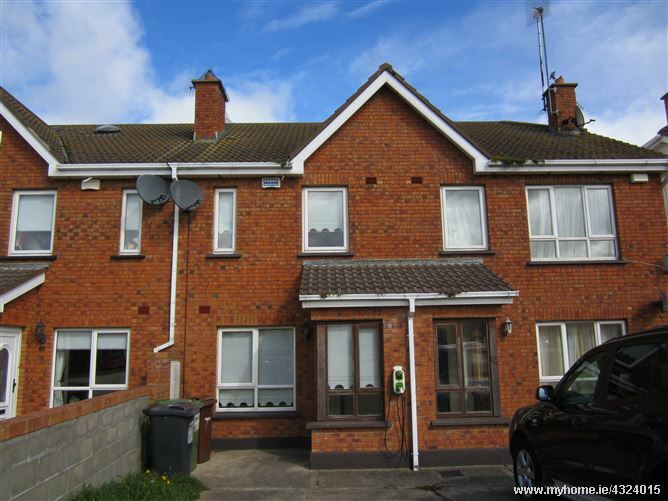 It is located in the popular development of Castleland Court and is situated in a quiet, mature cul de sac location overlooking an open green area. 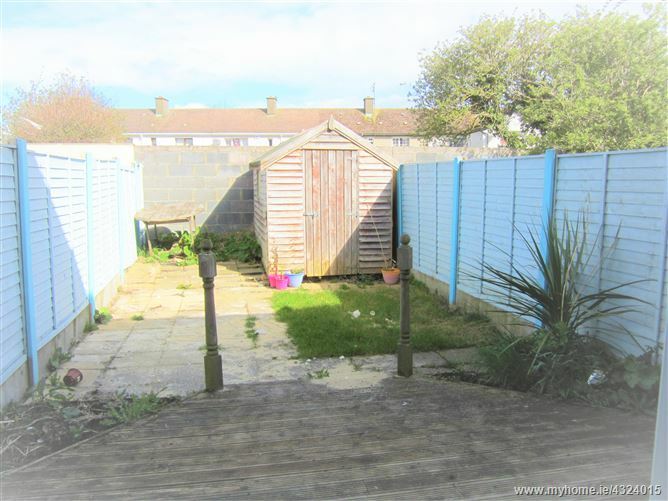 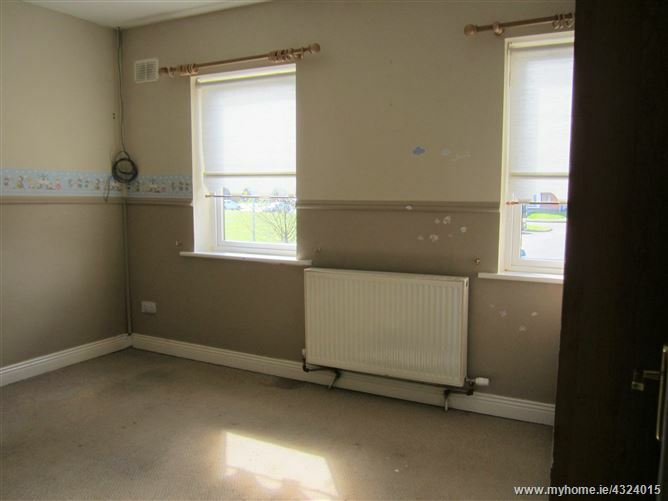 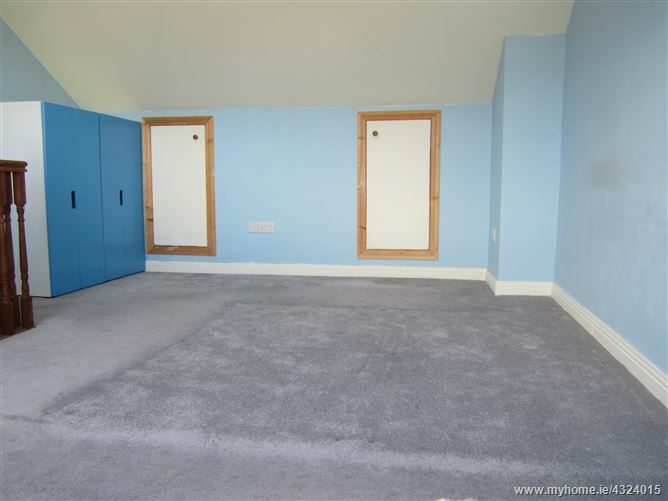 The property has a rear garden along with a Barna shed for additional storage purposes. 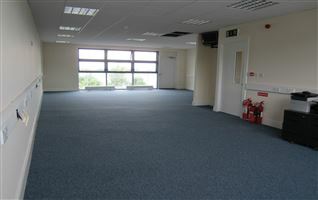 There are local schools and childcare facilities in the walking distance. 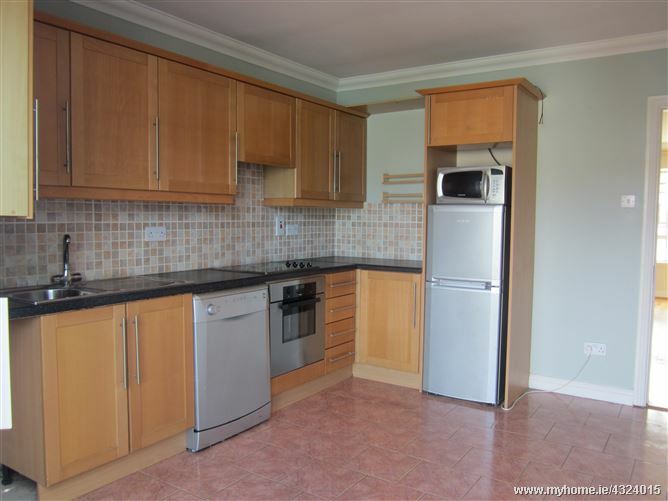 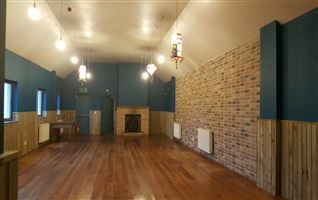 Balbriggan's train station and the town centre is a few minutes walk from the property. 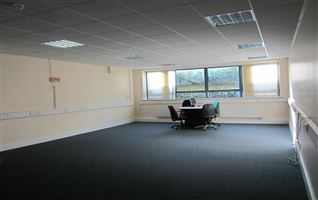 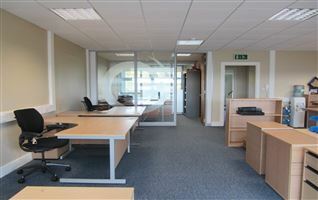 It is also conveniently situated minutes drive from the M1 motorway.